Create your dream engagement ring with Adiamor! 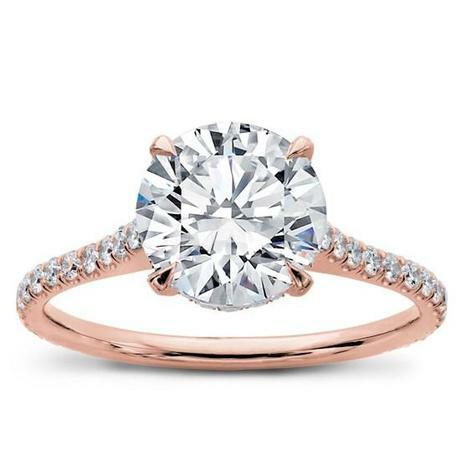 We love the contrast of the dainty 1.5MM rose gold band against the bright sparkly diamond. Customize it by removing the diamonds on the band for a solitaire version or adding diamonds to the prongs. Try on this ViewTry favorite!